When starting a new job, you want to make sure that you are compensated fully for the work you are doing. While it is not commonly talked about, negotiating your salary and benefits with your employer is something that can put you in a better position than you would be in otherwise. You may think that negotiating with a new employer puts your new job at risk, but when done respectfully in the right way, your job is perfectly secure. The most important thing you need to know when negotiating with your employer is what the industry standard is. Make sure you do your research about the position that you are accepting. What are other people in your position with your experience making? What are the benefits that most people in your industry have? If you don’t know the answers to these questions, you may ask for too much or not enough. If you are asking for too much, it may be difficult to be taken seriously, and if you ask for too little, you may miss out. 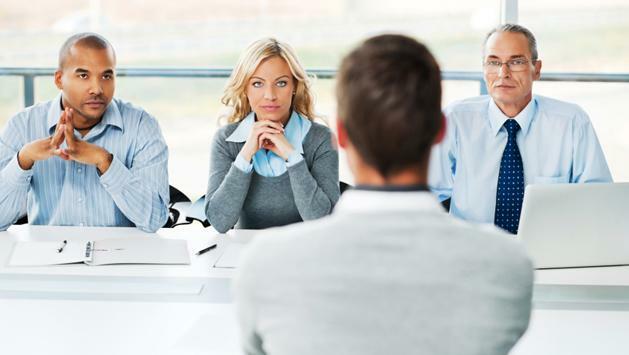 When you applied for a job with your company, you did your research on what you would be asked to do and what the culture was like to make sure that you could make a good impression during the interview. Now you need to do research on your company to understand what they offer their employees. If you understand your industry, it is simply one step further to look into your business and how it fits into the industry. When you receive an offer of employment, you will also receive paperwork to sign, including an employee agreement contract that stipulates how you will be compensated and your legal obligations to the company. Make sure you read through these contracts carefully before negotiating. Your new company may not have the funds to pay you more than they initially offer, but you can gain benefits that add to the overall compensation you receive. Things like health and dental insurance, paid time off, and other company perks can be negotiated with your employer. Your new employer may be more willing to negotiate on these things. It’s important to remember to be respectful and upfront with your negotiations. You don’t want to start your new job with bad feelings between you and the company, so approach this as a request and not a demand. Before you start, understand what you are willing to accept and what you are willing to walk away from, but do not state this as a demand. Negotiate peacefully. You are still a potential employee, so avoid offending the person you are talking with. It can be tricky and a little overwhelming to attempt to negotiate, especially if it is your first time. By doing your research, understanding what you need, and being upfront and respectful, you will be able to have a good experience and gain a job with the compensation that you deserve.